What is your favourite part of QDC: I fell in love with QDC in my first year at Queen's because it was a way to continue dancing after high school. Since then, it's become so much more than that for me. Being one of the most inclusive communities on campus, it has provided me with a unique way to make friends, stay healthy, and try new things that I hadn't before (like Latin dance!). I owe so much to Queen's Dance Club as it has allowed me to grow into myself throughout my undergrad, and I love to give back to a community that has played such an influential role in my life. What is your favourite Netflix show: Riverdale - it's gotten so cheesy but I can't stop watching! What Harry Potter house would you belong to and why: This is a really hard question because I think everyone has a little bit of each house in them. I was unsure so I took a quiz (https://www.mirror.co.uk/interactives/hogwarts-house-would-you-in-12423776) and apparently I belong to Gryffindor! 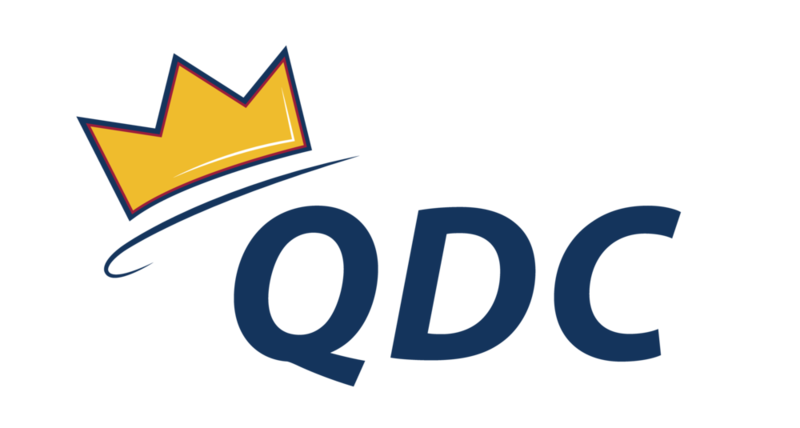 You can contact Megan and her Co-President with any questions regarding QDC at presidents@queensdanceclub.com.